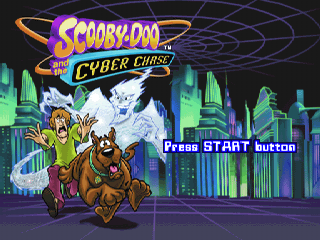 Scooby-Doo and the Cyber Chase is a loose adaptation of the direct-to-video animated movie of the same name, and is pretty much a half-baked Crash Bandicoot-like game with pie throwing and awkward platforming. 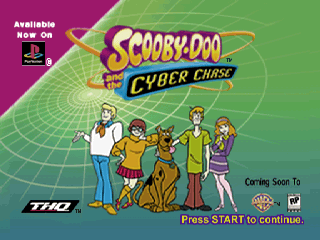 OP.BIN has four test graphics. TIT2.BIN has a leftover from a demo. This page was last modified on 29 July 2018, at 22:49.